Wilson reunites with his estranged wife (Dern) and meets a teenage daughter, played by Isabelle Amara, and tries to make his life better, despite being a neurotic misanthrope, lonely and obsessed with his own past. His trials at getting back in their good graces are eccentric at best, twisted at worst. There’s no word on the exact roles Greer and Hines will be taking on beside the other three. The movie is directed by Craig Johnson (The Skeleton Twins) with principal photography on the Fox Searchlight movie having already begun in Minnesota. 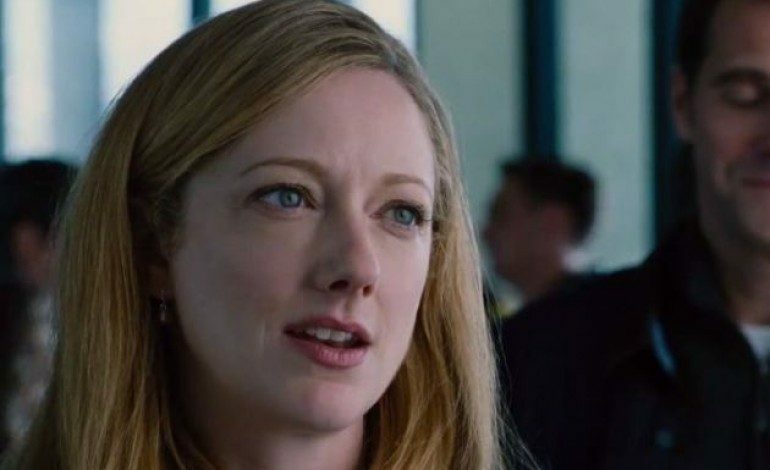 Judy Greer will next be starring in Marvel’s upcoming Ant-Man and most recently played in Jurassic World and Entourage. She is also working on Geezer and The Hebrew Hammer vs. Hitler. Cheryl Hines has a few other projects going as well, including Christmas Eve and the TV movie Cuckoo. Wilson has no set release date.